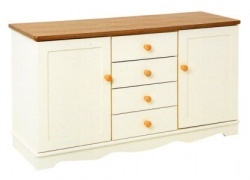 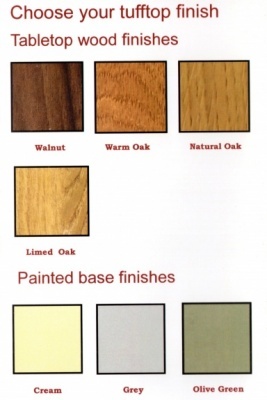 Available in walnut, warm oak, limed oak and natural oak tufftop finishes - applies to the cabinet surface tops only. 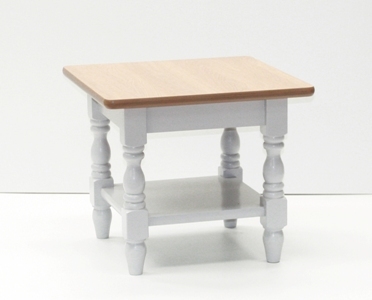 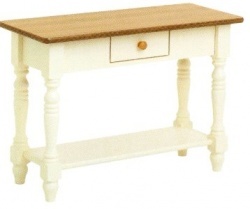 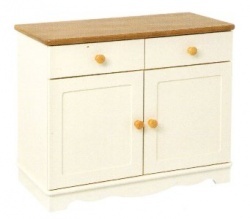 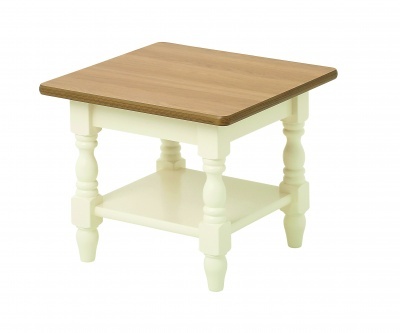 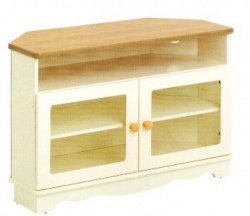 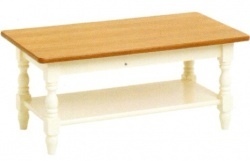 Painted base must be selected and are available in cream, olive green and grey. 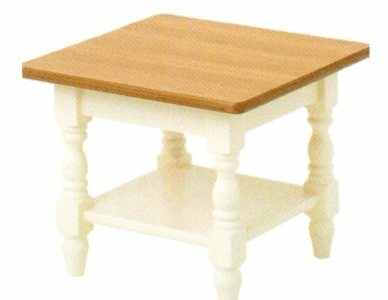 Tufftop is a veneer offering a heat, stain, fade, warp and scratch resistant surface.